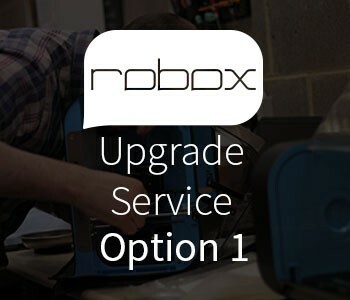 Update your existing Robox with all the critical changes that are going into new production units plus servicing and testing. 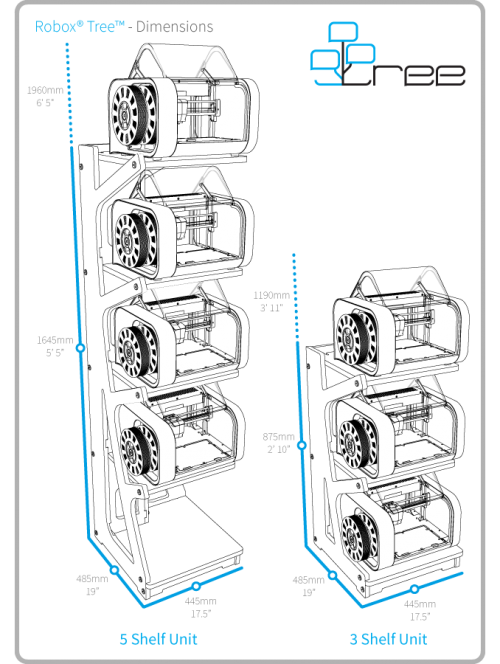 This complete system overhaul is for customers who want to benefit from the latest Robox parts and upgrades, without having to do any of the work themselves. The research and development team at CEL HQ are constantly making improvements, upgrades and tweaks to both the Robox hardware and software to make the printing experience better and better. Our expert engineers will completely strip your Robox unit back to the bare basics, install the latest hardware parts, conduct a string of tests and ensure everything is running smoothly alongside the latest version of the Automaker™ software. 5. 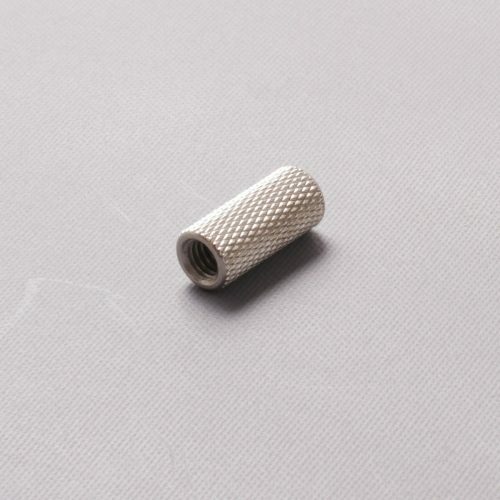 Depending on the model and serial number, it may be necessary to upgrade the 24V cable, gantry, bed and clips, tip wipe blade, PCB’s, cables, extrusion parts and more. For RBX01 machines this service will also include installation of the new cable chain required for later Dual Material upgrades. 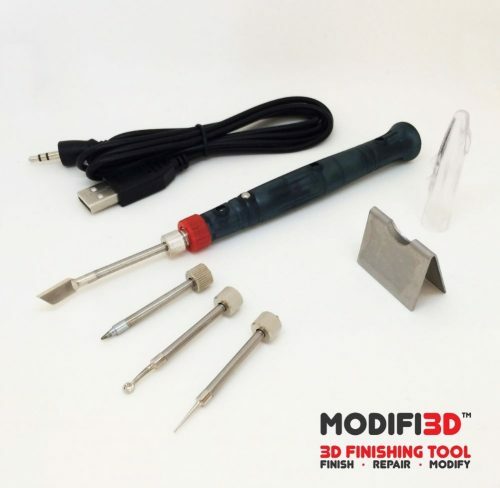 This addition makes the installation of the DM kit far easier for users to perform. 6. Remove and service existing extruder & upgrade extruder to new style detection switch and flexible material compatibility if needed. 7. Thoroughly test all aspects of the machine with bespoke calibration software. 8. Carefully clean and repackage the Robox in its original packaging. 9. Send unit back along with any parts which have been removed for upgrading. 10. Report on what’s been done through your service portal login. -To use this service the customer must be registered on our service portal and communicate with our service team using this portal – www.cel-robox.com/support and add your order number as received when purchasing the service through the shop.